Welcome to the Tom Naquin Nissan Service Department. We are the premier destination for certified Cadillac, Nissan and Chevrolet maintenance and repair in Elkhart, IN. Our dedicated team of OEM factory trained and certified master service technicians are here to help with anything you might need. From routine maintenance to complicated repair, there is no project too big or too small for our team. Use our convenient online scheduling form to make an appointment or contact our team by phone. At Tom Naquin Nissan we make it easy to get your vehicle in for the service it needs with convenient scheduling options, fair prices and long shop hours. We also offer a complimentary car wash! Stop by and see us today. 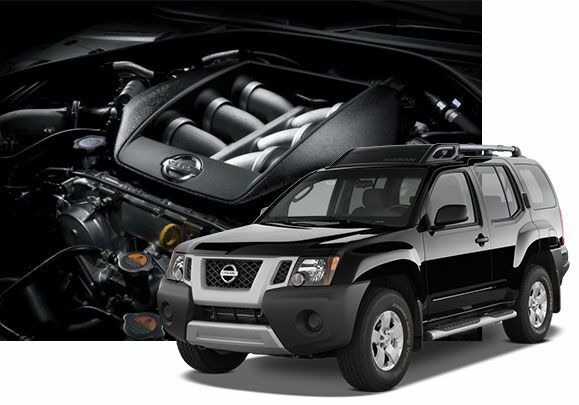 At Tom Naquin Nissan we take the guesswork out of automotive repair and service with a dedicated team of experts standing by to help you at every step of the way. Our master service technicians work quickly and efficiently to get your vehicle fixed and back on the road fast using the highest-quality parts. You can count on our team to keep you updated on your vehicle’s progress all the while. Here we work on all vehicle makes and models, even if you didn’t purchase your vehicle from us. While you wait for your vehicle to be finished, we invite you to kick back and relax in our comfortable lounge with Wi-Fi, fresh coffee, TVs, fresh fruit and more. We also offer a complimentary shuttle service that can bring you back to your office or home. For fair prices and quality automotive maintenance and repair done right the first time, turn to the experts in the Tom Naquin Nissan Service Department. Your vehicle was built to specifications with top-notch parts the first time. So when it is a few years older, it makes no sense to put anything but licensed parts in it. By cutting corners on cheaper parts, you are just creating more problems in the future. 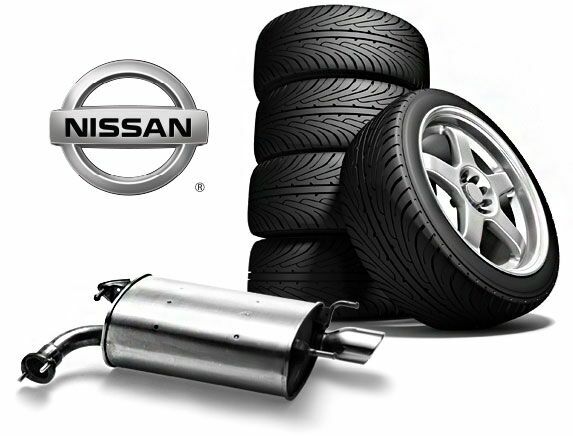 Get quality licensed parts in Elkhart IN at the Tom Naquin Nissan Service Center.